A set of all natural, essential beauty products created by 4 kids and us without the addition of synthetic emulsifiers or preservatives. Vitalising and regenerating, natural Rejuvenating day cream visibly reduces wrinkles, prevents early signs of aging and maintains skin elasticity, flexibility and moisture. Exceptionally nourishing, After-sun oil soothes and hydrates the skin and calms the symptoms of sunburns. Ointment for dry and problematic skin relieves the symptoms of damaged and dry skin and anti-cellulite milk stimulates capillary blood flow. 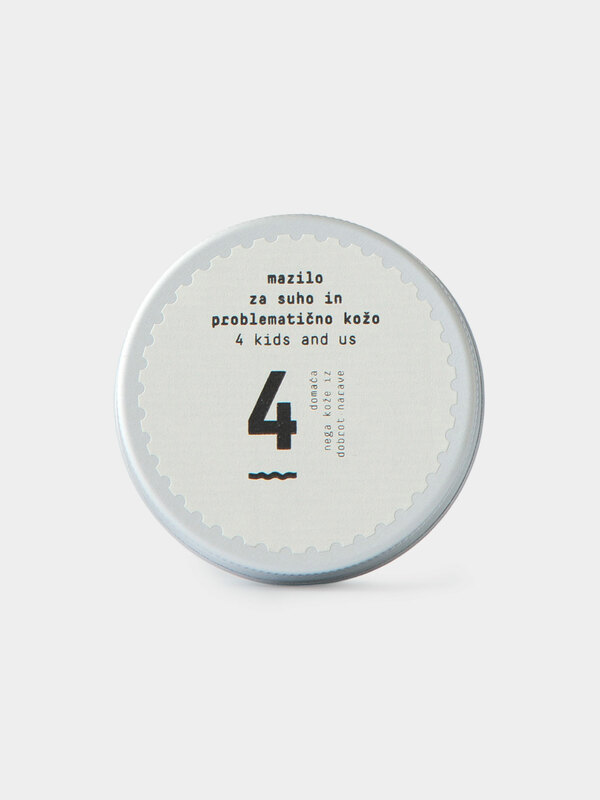 4 kids and us offers impeccable natural skincare products, without the addition of synthetic emulsifiers or preservatives, containing local Carniolan honeybee products and traditionally grown herbs. Their natural care line is produced with the greatest of care and the best local ingredients in the company’s own manufacturing facility in Slovenia. Vitalising and regenerating, natural 4 kids and us Rejuvenating day cream visibly reduces wrinkles, prevents early signs of aging and maintains skin elasticity, flexibility and moisture. The blend of natural oils like almond, coconut, argan, beeswax, vitamin E and hyaluronic acid moisturizes the skin and provides it with necessary vitamins, minerals and antioxidants. The soft and non-greasy formula absorbs quickly, leaves no greasy residue and is therefore suitable to be used before your daily make up routine. 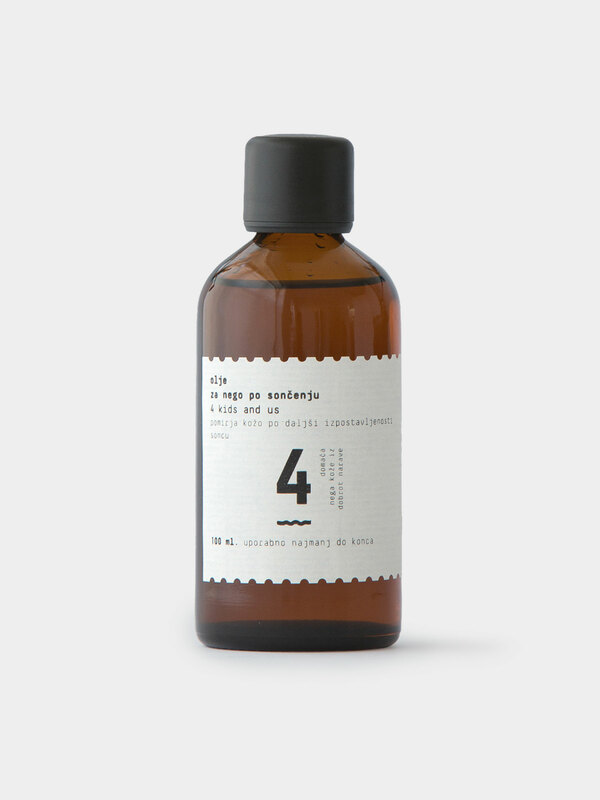 Exceptionally nourishing, 4kids and us After-sun oil soothes and hydrates the skin and calms the symptoms of sunburns. A selected blend of unrefined virgin and essential oils constitutes a rich formula that absorbs quickly and mitigates the damage of skin cells, caused by excessive exposure to UVA in UVB sun rays. Beta-carotene extends the suntan, whereas St. John’s wort extract, almond oil and essential oils of lavender and German chamomile calm and hydrate your skin. 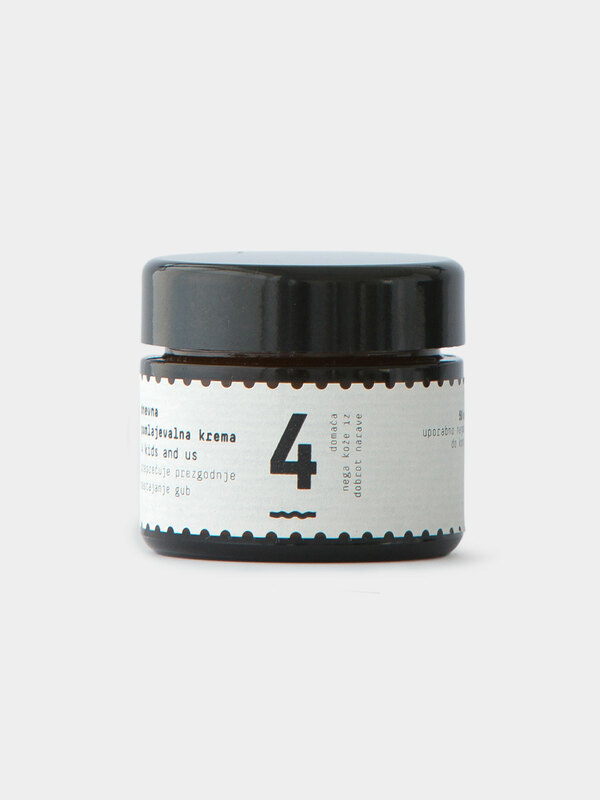 Ointment for dry and problematic skin relieves the symptoms of damaged and dry skin. The blend of the best hypoallergenic natural fats like shea, mango and almond butter and an active combination of minerals, vitamins, antioxidants creates an invisible layer between the skin and the potential sources of irritation, while softening and nourishing sensitive skin. Anti-cellulite milk stimulates capillary blood flow, penetrates the skin, improves its firmness, revitalizes, moisturizes and soothes it. It also improves the firmness of subcutaneous tissue, softens the epidermis and improves its texture. Please check each product's page for more information.